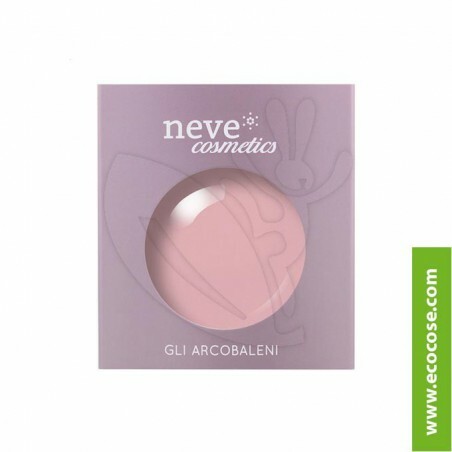 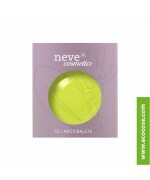 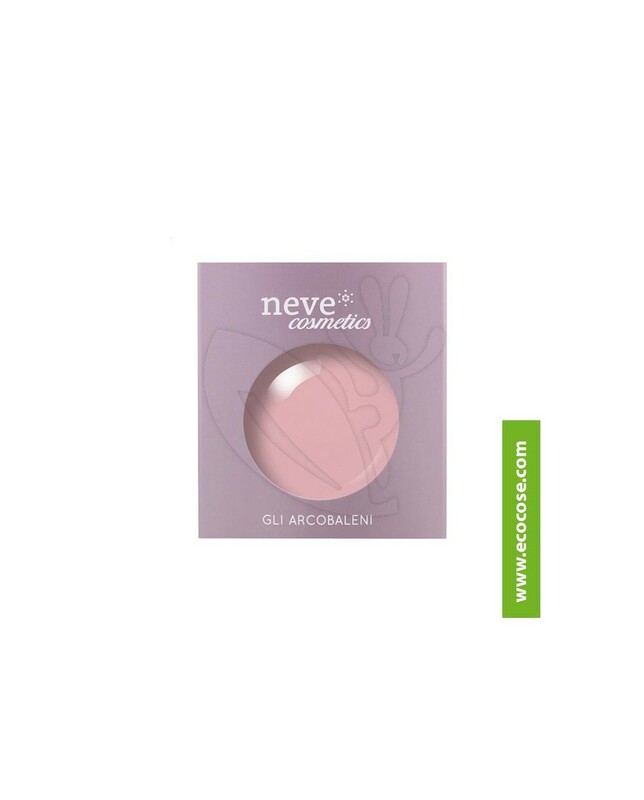 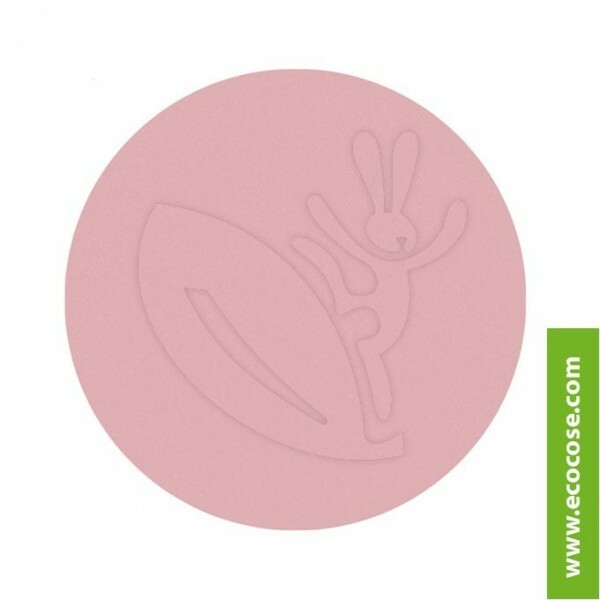 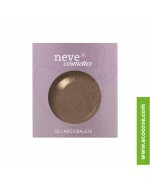 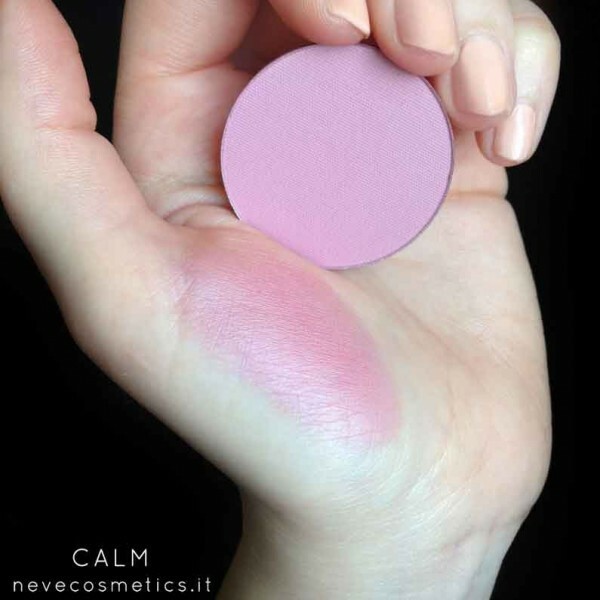 MakeUp>Ombretti>Neve Cosmetics - Blush in cialda "Calm"
Blush in cialda color delicato malva lattiginoso dal finish opaco. 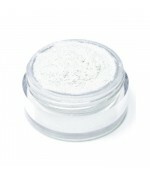 INGREDIENTS Talc, Magnesium Stearate, Octyldodecyl Stearoyl Stearate, Cetearyl Ethylhexanoate, Caprylyl Glycol, Tocopheryl Acetate, Retinyl Palmitate. 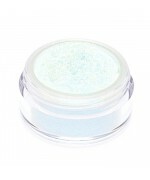 May Contain (+/-): CI 77491 (Iron Oxide), CI 15850 (Red 7 Lake), CI 77007 (Ultramarines).